I'm proud to announce that RGCD and Psytronik Software have joined Made in Creative UK, an initiative founded by Philip Oliver (CEO of Blitz Games Studios) that aims to highlight and celebrate video games produced in the United Kingdom. 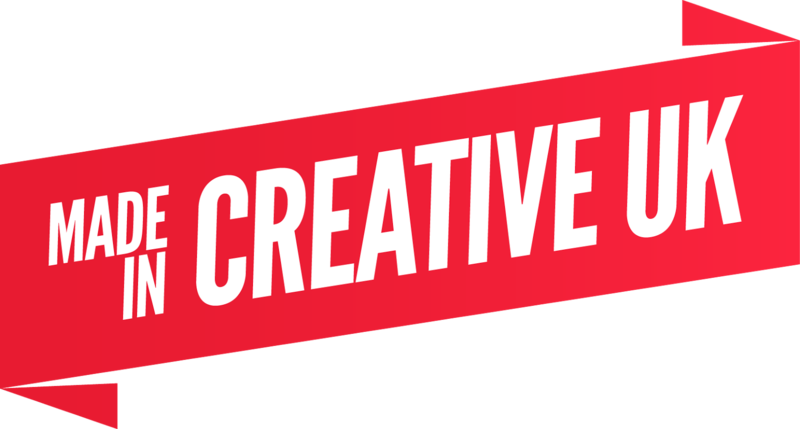 Backed by organisations including UKIE, TIGA, NESTA and the Department for Culture Media & Sport, in order to qualify at least 50% of the creative labour of the project needs to have been produced in the UK - so going forward, any RGCD or Psytronik release that meets this requirement will bear the Made in Creative UK banner on the box art, the first of which will be the forthcoming Sheepoid DX/Woolly Jumper compilation for the C64. Of course, compared to the likes of Crytek, Team 17, Codemasters and Rebellion we are incredibly small players in the game publishing business. However, we are both established representatives of the retro gaming scene and seeing that our games are shipped world wide (as physical products), it just made perfect sense for us to support the cause. If you would also like to support the Made in Creative UK campaign, more information can be found at madeincreativeuk.com. Thats great news. I have many RGCD and Psytronik games and they blow alot of 'modern' games out the water, and I am certainly looking forward to the releases that are incoming. Keep up the good work chaps, I am sure the quality you put out there will be a fantastic way of spreading the UK talent far and wide.